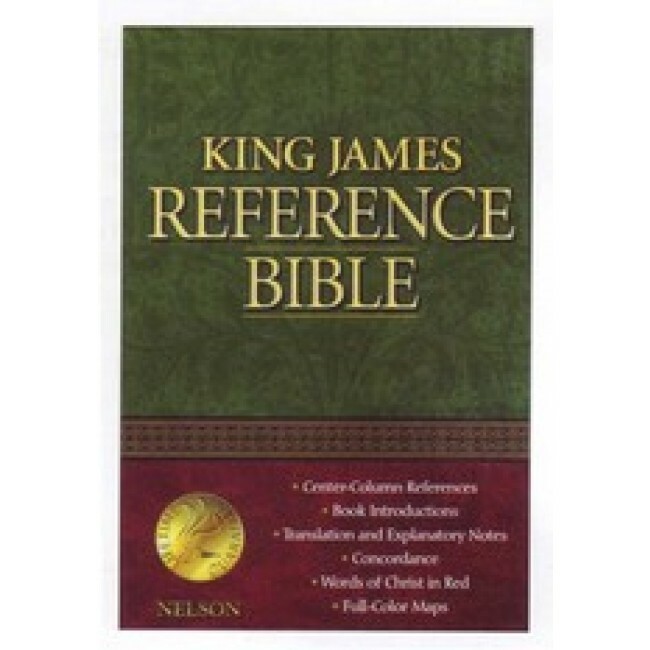 This classic King James Reference Bible has a wealth of study helps. 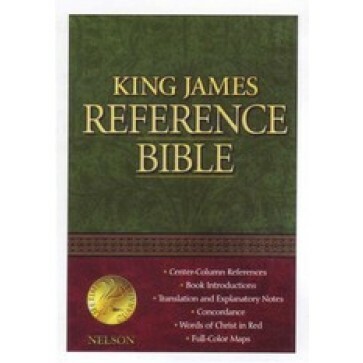 This classic King James Reference Bible has a wealth of study helps. Over 60,000 center-column references guide you to related verses for further study and understanding of the Holy Bible. A concordance helps locate key verses and concepts. Attractive bonded and genuine leather available in black, navy and burgundy. Gilded page edges and a presentation page make this a wonderful Bible for gift giving.